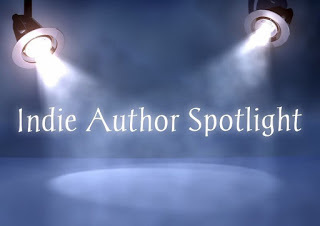 Hello lovelies welcome to a feature I am going to have on La Jersey Chika Reads Indie Books that is called Indie Author Spotlight. 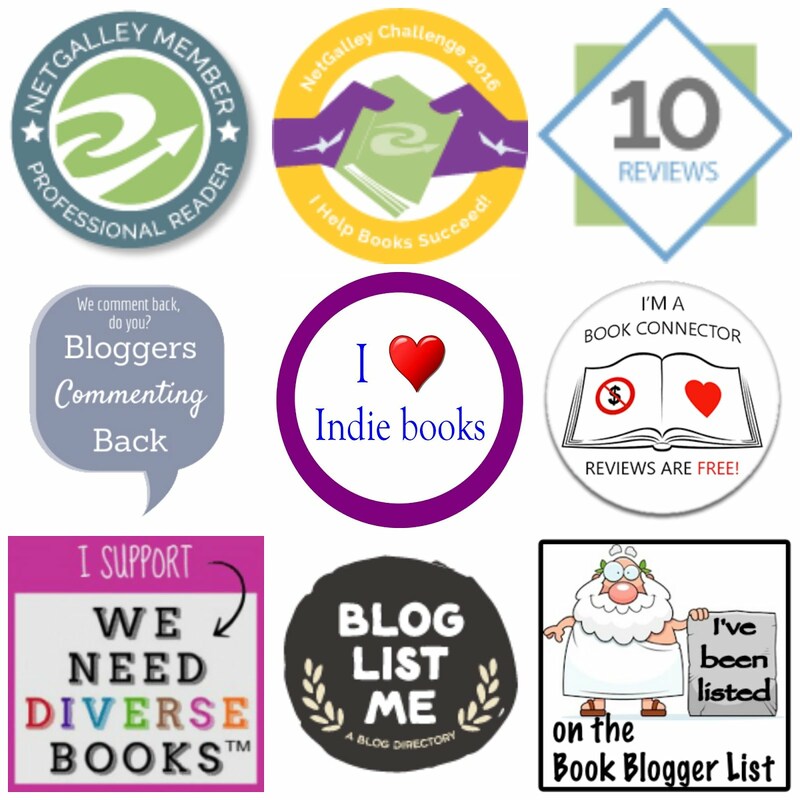 Each month I will post an Indie Author Spotlight to help spread word about the works of the fantastic indie authors that are out there! Q. Describe your book in ten words or less. A. Magnum PI with a shifter twist! Q. What draws you to this genre. A. 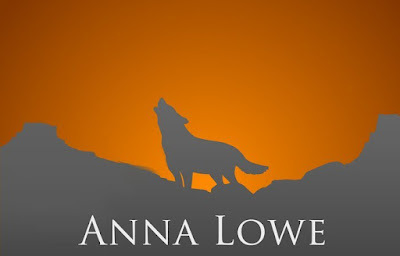 The power of a shifter alpha hero and the devotion of destined mates. Q. Where do you get information or ideas for your book? A. Real life! A minor comment or experience can grow to a full story in your imagination. Q. How do you select the names of your characters? A. Names I like that I hear in the news or in books. I like unusual names or names that were popular a century or more ago. Q. List your top 5 favorite authors or books. A. Robin McKinley, Dragonriders of Perth, JRR Tolkein, Endurance, One Hundred Years of Solitude. Q. What book/s are you reading at present? A. Proofreading my own to be ready for publication! Q. What's next for you? What are you working on now? A. Lure of the Tiger (Aloha Shifters: Jewels of the Heart, Book 4). Q. What advice do you have for writers? A. Break your goals into manageable chunks and write regularly. Discipline yourself! Thank you so much Anna Lowe for your time and interview! Grab La Jersey Chika's Button! Katiria has read 3 books toward her goal of 69 books. Designed by Butterfly-o-Meter Desings.. Powered by Blogger.